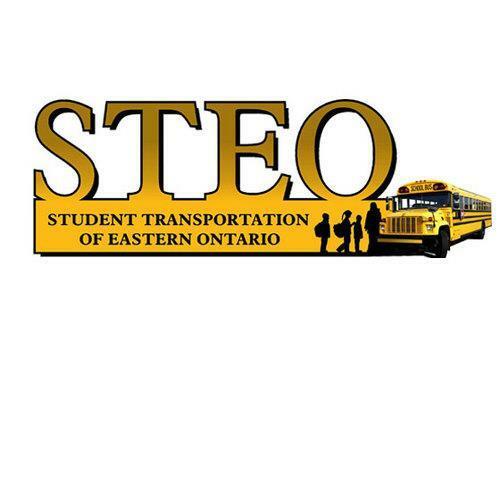 EASTERN ONTARIO – The Student Transportation Service of Eastern Ontario (STEO) is a consortium that manages busing for all of Eastern Ontario. They are also the ones who decide, in consultation with the school boards, if buses are cancelled or not due to inclement weather. 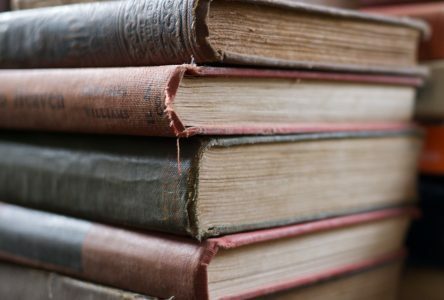 For the week from Monday, Jan. 21 to Friday, Jan. 25, buses were cancelled every day except for Friday. Two of those days was because of cold temperatures, one day for snow and one day because of ice. So far this week, the week of Feb. 5, buses have been cancelled on Monday and Tuesday due to freezing rain. For the months of November to March, STEO reviews weather conditions and is in contact with meteorologists. Weather forecasts are reviewed at 9 p.m. and 4 a.m. STEO also has 18 weather captains from across the region who review road conditions and report back to the consortium. 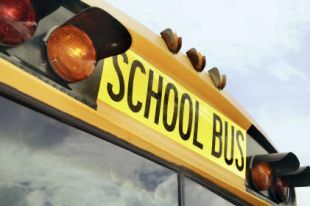 STEO then consults with the school boards and then decides whether or not to cancel buses by 5:45 a.m.
STEO bases their decision on the road conditions across the entire region, rather than a municipality by municipality basis, which they acknowledge can create concern or confusion from areas where roads are not as bad. Janet Murray, General Manager of STEO addressed the reasons for the bus cancellation on Feb. 5. Murray explained that this season has presented weather challenges, but they try to err on the side of safety.